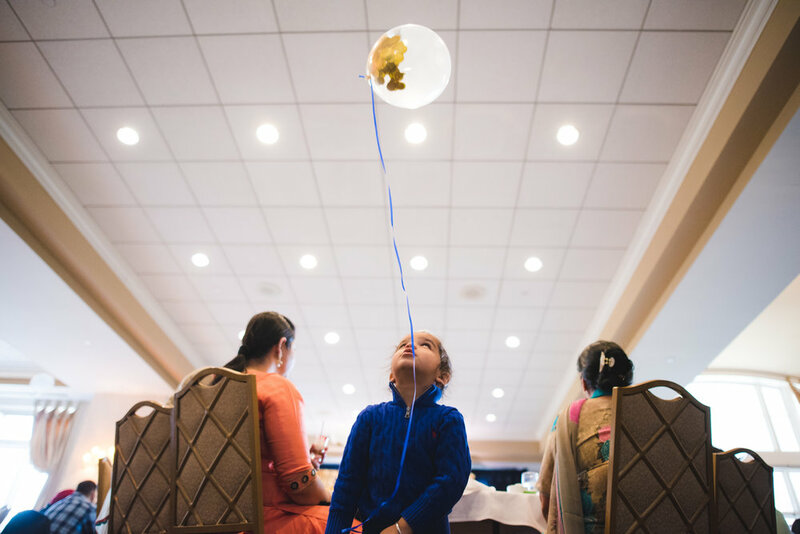 I had such an amazing time capturing Neha + Charanjit baby shower in Springfield Golf and Country Club. Event was so beautiful and had a lot of fun games!! 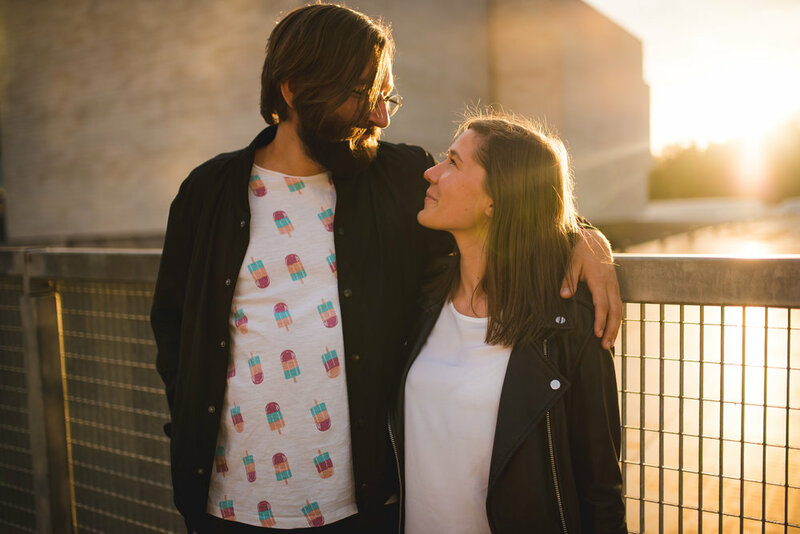 I photographed Rasa + Danielius last summer in Vilnius. It was pleasure to captured two people in love within capital of Lithuania. Last summer I captured Evelina + Audrius weddings in Lithuania. They did such an amazing job on all details. Most beautiful details were BIG letters of their last name. 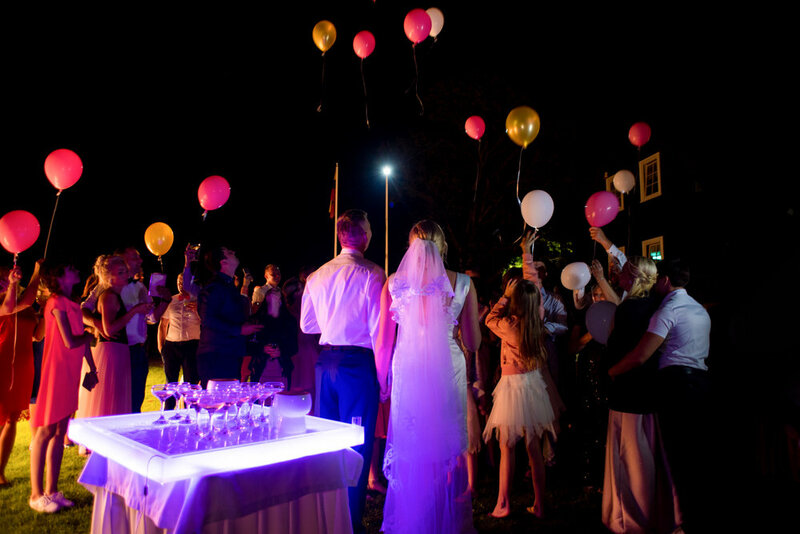 In my county shiny letters are very popular in the weddings and it looks brilliant on pictures!